Two Books To Read In The New Year. 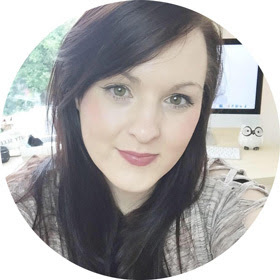 I've managed to drag myself out of my comfy dressing gown to my desk in my office to type up some blog posts. I don't know about you but I am looking forward to a new year, new start. It is that time of year now where you think about your goals and what you want to do in the new year. 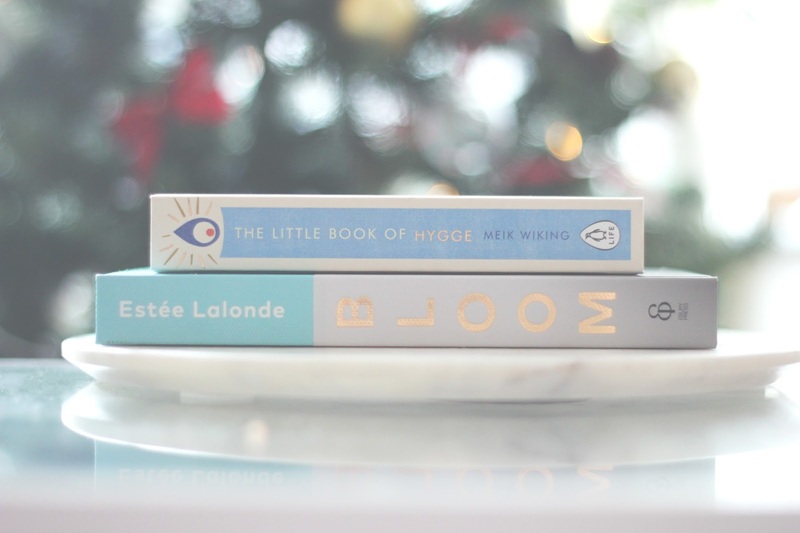 I have been reading two books that I am obsessed with and I wanted to share them with you. 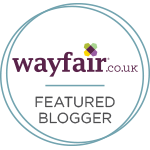 They are already a big hit in the blogging world, I see them all over Twitter but I wanted to make a blog post about them to show how special they are. 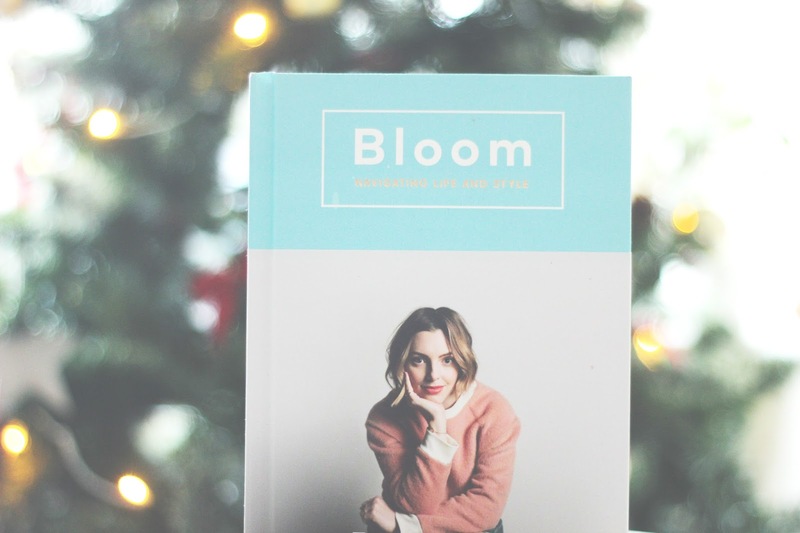 The first book I wanted to share with you is Bloom by Estee Lalonde who you will already recognise as a girl boss, influential, beauty, all round amazing women. I am personally a big fan of her content on YouTube and her vlogs make me laugh and smile. I was excited to see that she was bringing out a book, which I soon added to my amazon basket. The first thing you notice is the stunning photographs, I really appreciate a book with this. It feels as though you can picture what she is talking about and you feel as though you get to know her on a much deeper level. I love that she did this for us to read, in each chapter you learn more. She offers her tips on surviving life, finding your style and getting to know who you really are. There are so many chapters in this book, from beauty to food. She doesn't leave anything hidden in the book, you really get to know her and her loves, upbringing and life.She is a powerful women in the beauty industry and more. What an amazing women to look up to, one hell of a girl boss. If you haven't already got this book you need it in your life, even if you are new to YouTube or Estee. 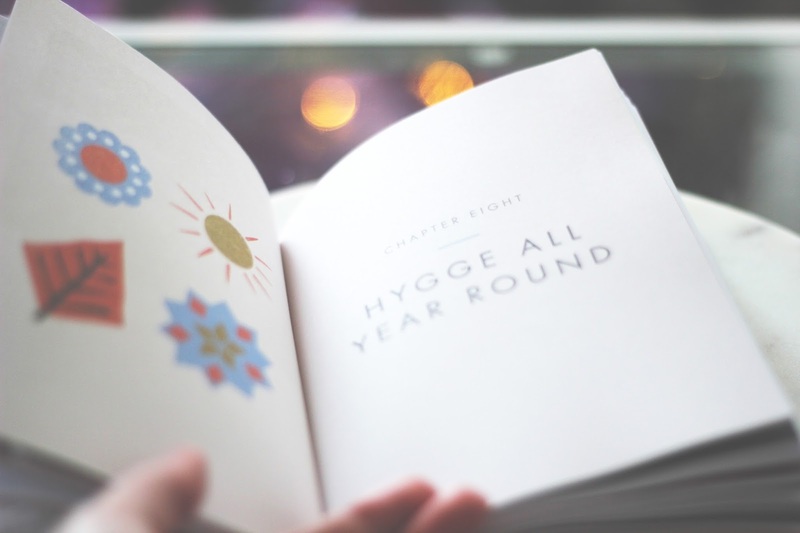 In this book you get to know more about Hygge which is everything from the art of creating intimacy, cosiness of the soul to taking pleasure in the presence of soothing things. I am all about my surroundings, they really control my mind set. If my house is messy, so is my mind. I feel that your space really changes how you feel and see things which is why i was interested in this book. You know the feeling when you are cuddled up on the sofa with your boyfriend or a loved one, going out with a friend you adore. Now that is what Hygge is all about. I am all about the small things that make you happy, so this book was an exciting Christmas gift. In 2017 i want it to be all about those moments of happiness from the smallest things. When someone makes you smile for the smallest comment or being cuddled up in bed with my dogs on a cold morning like today. I am excited to finish this book and really take it all in this new year. It is a great gift for a friend or to yourself. 2017 is all about peace for me, I want to become myself again and really enjoy life. It really is the smallest things in life that make me happy and I want more of those moments. 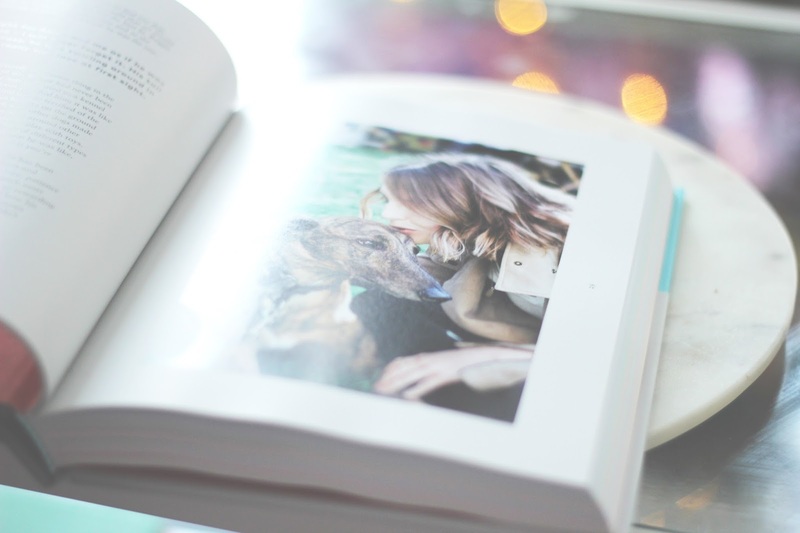 The pictures inside this book is home goals, all I want is to make my surroundings happy and to feel content. I feel as though I am too harsh on myself, my brain tells me off all the time. 2017 is about feeling a lot more relaxed and I hope this book guides me there. I'm almost finished reading Bloom at the moment and it's amazing. I'm glad I picked it up, I feel like I can relate to high school Estee so much!